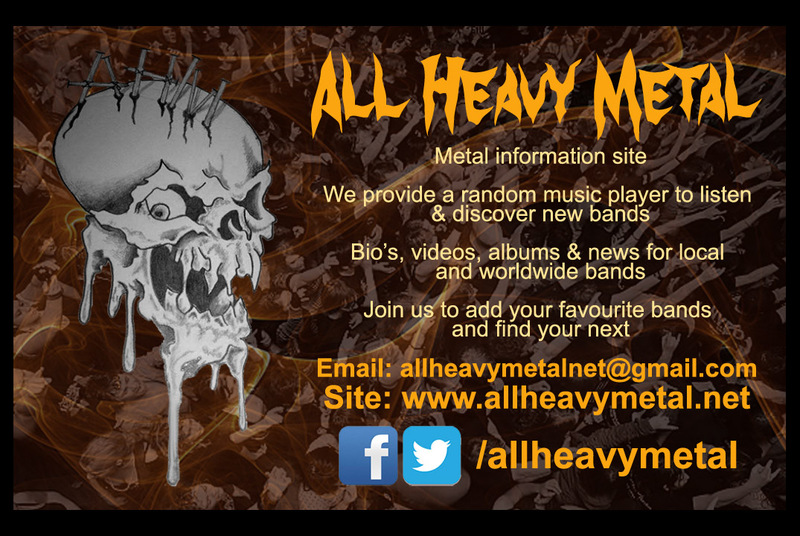 Damnation Special: Interview – Ahab – Burning Fist! Quote • November 18, 2014 November 19, 2014 • Burning Fist! Causing something of a splash (ahem!) when they were annouced to play Damnation, Ahab quickly became a huge talking point for the festival, as this was only the second time Ahab had played the UK. Sitting down Cornelius (Drums) for a few moments it was clear to see (and hear!) just how excited the band were to be at the festival. Be prepared for Doom, Sea-beasts and old barns! Jason & BurningFist would like to send our eternal thanks to Becky at Damnation Festival for her invaluable help, Metal Blade Records and of course Cornelius from Ahab for spending the time with us… Thank you! Posted in InterviewsTagged 2014, Damnation, Damnation Festival, Doom, Doom Metal, Drummer, Drums, Extreme Metal, Funeral, Funeral Doom, Germany, Interview, Jason, metal, NovemberBookmark the permalink.